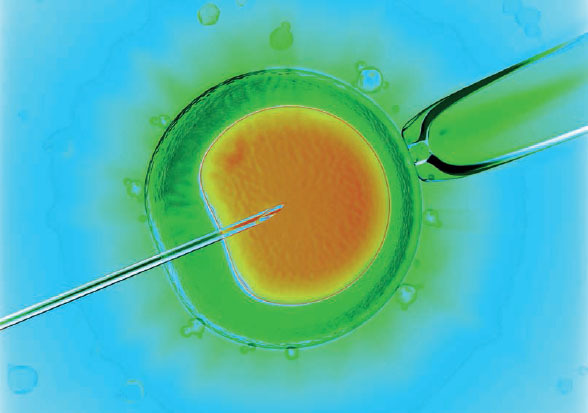 An affordable test developed by British scientists offers IVF patients the highest ever chance of conceiving and could be available within six months. 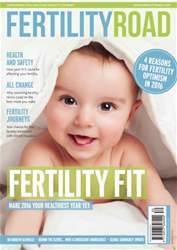 Oxford University has discovered that by looking for abnormal levels of mitochondrial DNA in embryos before implanting, fertility specialists can raise the odds of pregnancy for a 35-year-old woman to around 75% – virtually the same chance a fertile woman has of conceiving naturally at that age. Mitochondrial DNA (MtDNA) act as the cells’ batteries, and scientists think that too much MtDNA indicates that the embryo is struggling and trying to create more power to compensate.